Will Theresa May bring back her deal for a fourth vote? MPs from British Prime Minister Theresa May's own conservative party urged her against a long extension of Brexit after her withdrawal deal was rejected for a third time on Friday, sending parliament into a political stalemate. The Sun newspaper reported on Saturday 170 of the 314 Tory ministers in parliament signed a letter to May demanding Brexit happens in the next few months. Friday's outcome now leaves May under pressure from rival parties to crash out of the EU with no-deal, call an election, or amend a much softer withdrawal agreement. 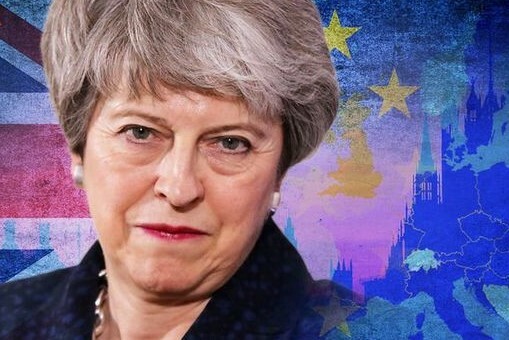 May could even bring back her deal for a fourth vote on Tuesday after parliament votes on different non-binding Brexit options on Monday, which have been selected by Commons speaker John Bercow.